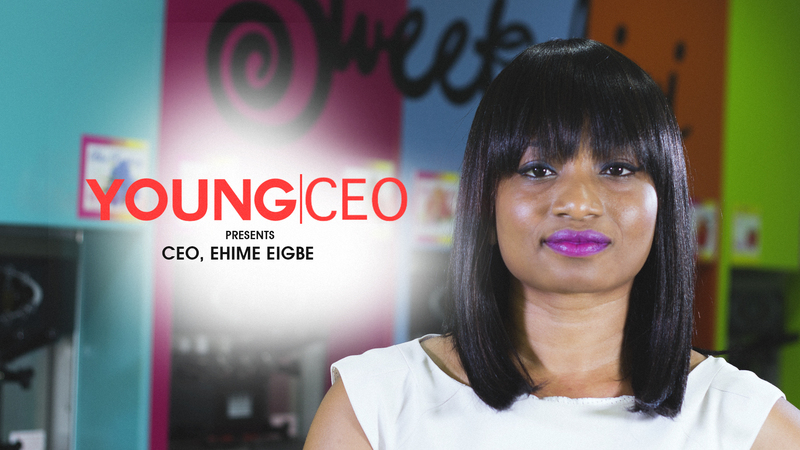 This edition of Digits features Nkiru Balonwu, CEO of the Nigerian Office of Spinlet; and Oye Akindeinde, the business development specialist of Spinlet. 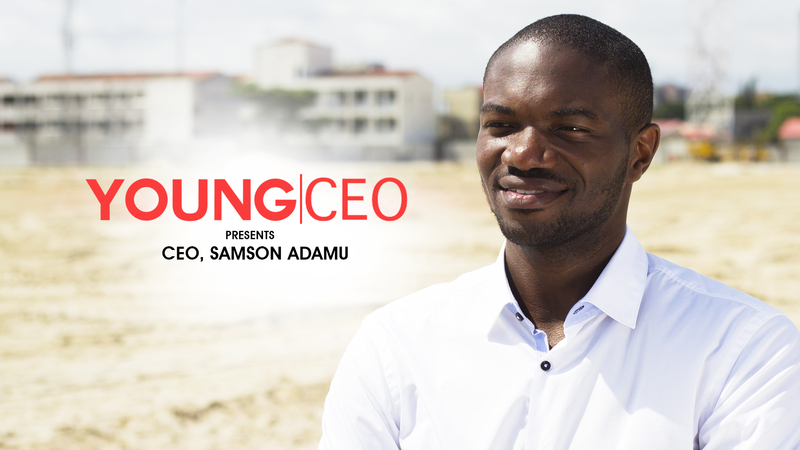 Spinlet is an international music purchasing platform. 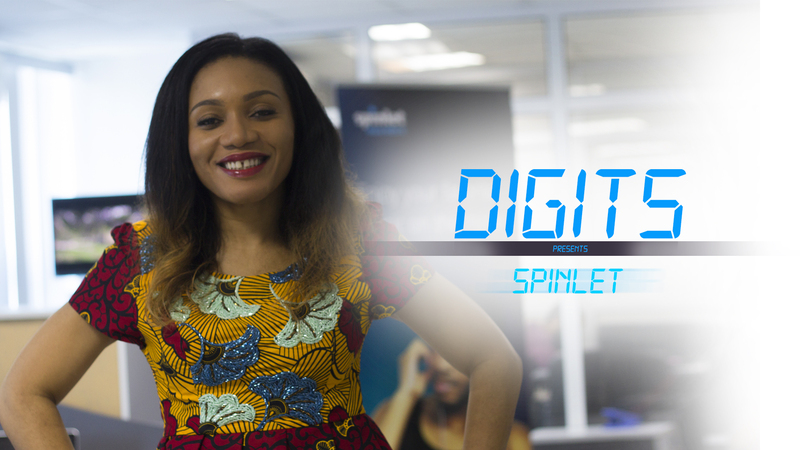 Since its launch in Nigeria spinlet has gathered thousands of subscribers through its online and mobile application platforms. Enjoy! !